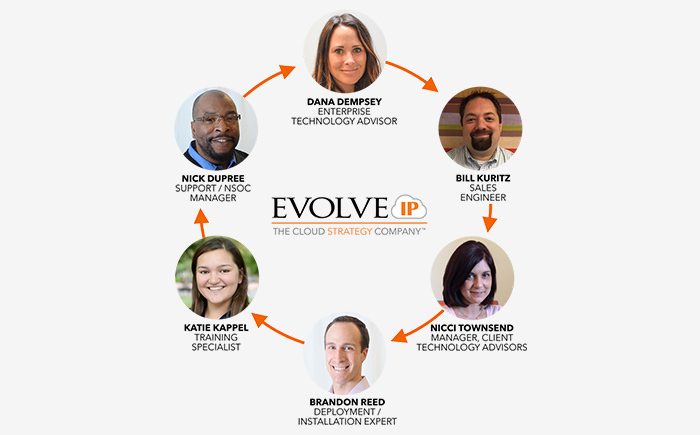 Experience Cloud as a Strategy with my friends at Evolve IP. Why take your chances with a firm using offshore workers? Get expert US-based support from Evolve IP, a Microsoft-recommended Silver partner, based right here in Philly. Contact us for three free months of Office 365 back-up. These are three reasons your business should be moving to the cloud for disaster recovery and backup. Check out Philadelphia-based Evolve IP’s analyst-acclaimed DR solution with recovery times that run just seconds behind production. Evolve IP’s analyst-acclaimed DR solution and download their free disaster recovery plan. 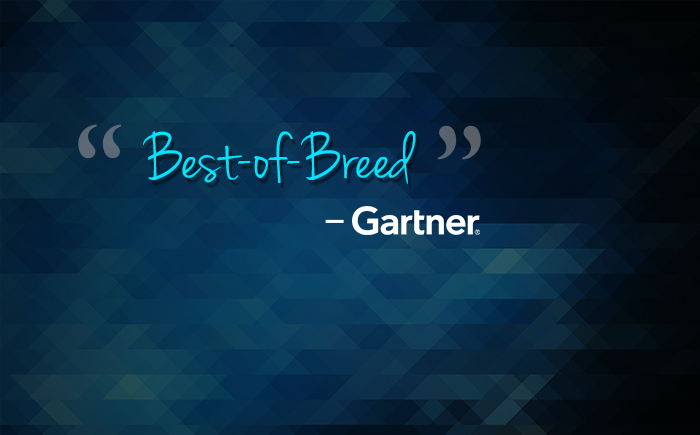 Evolve IP has not only been noted in Gartner’s Midmarket Guide for Unified Communications, but it has been noted as “a best-of-breed UCaaS offering”. At Evolve IP we deliver strategies for success, not just services. 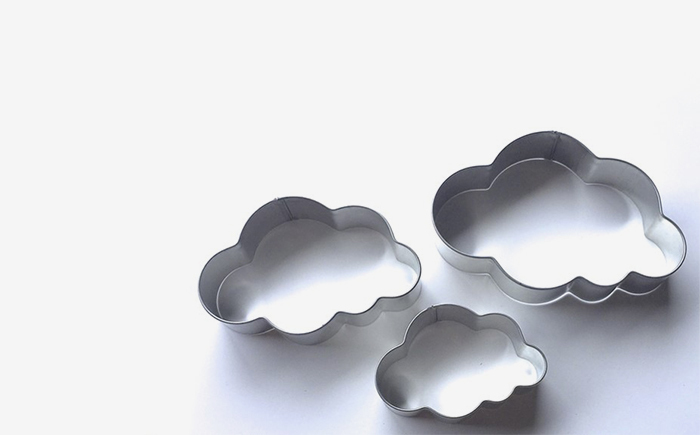 Your business isn’t cookie cutter and we know it. Instead of forcing you into a “one-size-fits-none” solution, we’ll provide you with a cloud migration strategy and the integrations that meet your business’ unique needs. Consultative Approach – We will work with you to understand your unique business needs and build a customized plan for taking advantage of the cloud at your pace – one solution at a time or all at once. Tailored migration, implementation, and training plans – We ensure a successful journey to the cloud that works for all of your locations and employees. 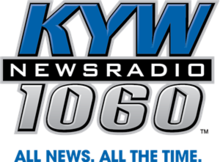 We’ve done this for over 1,500 enterprises. Supported by an ITaaS team that’s made up of 100% Evolve IP associates. 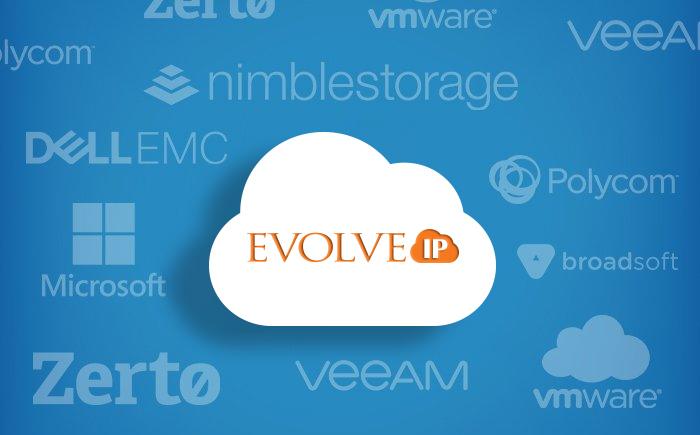 Our services can be deployed individually or together in the Evolve IP OneCloud®. 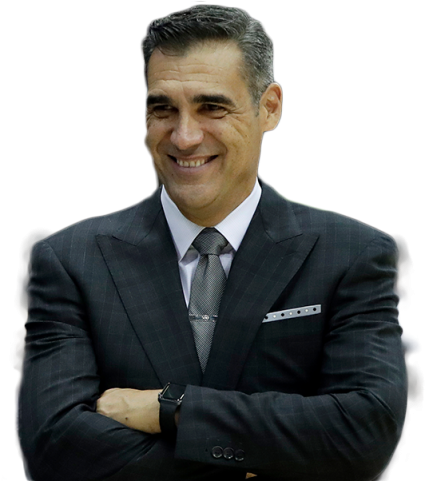 It’s easier to work with us. We are the only provider that can deploy both cloud computing and cloud communications in a secure, virtual private environment. Leveraging Evolve IP for multiple services compounds the ROI of our clients’ IT investment by improving efficiencies, decreasing costs, and eliminating cloud sprawl. Connect and secure one time – we will develop a customized, robust network strategy that connects our solutions reliably and securely to your offices and users. Once that strategy is in place, it’s easy to add additional cloud services without redesign / redeployment. Eliminate wasted time vetting and dealing with multiple vendors. Typically it can take 6 months or longer to vet and select a technology service provider. Once you’ve vetted Evolve IP your future technologies will be deployed much faster helping your business get to market sooner. Over 4,000 integrations for our Identity and Access Management / IDaaS solution. Reduce administrative time managing a single strategy across multiple product suites. Account-level volume discounting allows you to experience further savings as you continue to add cloud solutions. Integrated by Design - The best-of-breed solutions in the Evolve IP OneCloud were engineered to work together from the start; limiting compatibility concerns and eliminating finger pointing between vendors. 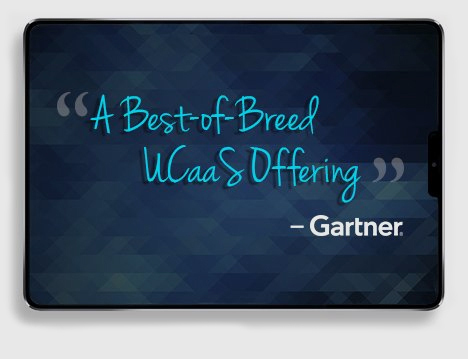 Featured in 2 Gartner Magic Quadrants (CCaaS and DRaaS) and noted in a 3rd UCaaS. DELL/EMC – 33% market share - more external storage revenue share than HPE, IBM and NetApp combined. We help our clients extend THEIR compliance to OUR cloud. Unlike our competitors, who often self-assess their compliance, Evolve IP is third-party validated annually to meet these requirements. We want your experience with Evolve IP to be so good that when the time comes you will deploy additional solutions in our Cloud. As a result, we’re invested in your future – for the long haul. Executive management team drives engagement and is ready and willing to pick up the phone when you want them. 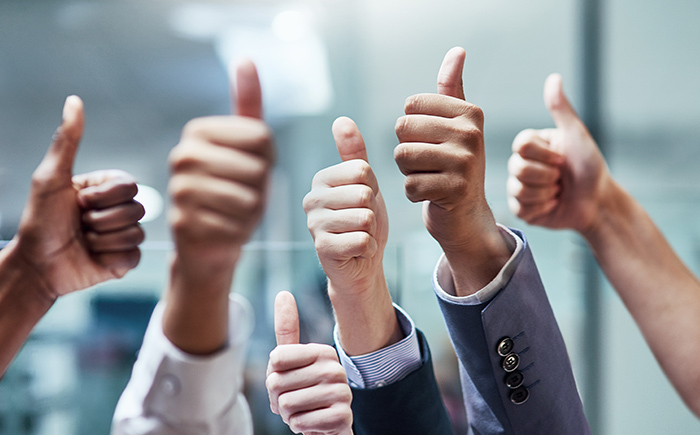 All of these key differences; our focus on strategy and tailored solutions, the ability to deploy multiple, best-of-breed, integrated services on OneCloud, our focus on compliance and world-class architecture and the understanding that to succeed we must be a partner over the long term has made us obsessed with client satisfaction. The result are the industry’s highest verified client satisfaction scores. Unlike our transaction-based competitors who sell a customer and move on, Evolve IP focuses on delivering custom strategies, integrations and solutions that establish long-term relationships and turn ‘accounts’ into clients.